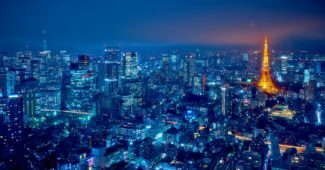 If you are thinking about some place to visit this winter, then we would suggest to you to think about a place in Europe. Beautiful winter resorts can found in Northern Europe, especially Scandinavia. Even though every country in Scandinavia is great to visit, Norway is a good place to start with. Because of its geography, Norway presents a winter paradise for many people. Many ski resorts can be found on the various mountains and cities near the fjords. Tromso is one of them. It is the largest city in Northern Norway and it is known as the capital of the Arctic. 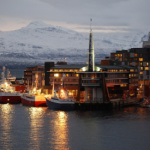 A large part of the city lies on an island called Tromsoya and the rest of the city surround it. 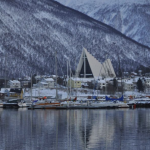 A famous landmark of Tromso is the magnificent Arctic Cathedral built in 1965. Because it is located north of the Arctic Circle, it has a small amount of hours of day. 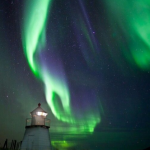 It also has one of the most beautiful views of the Aurora Borealis and even a midnight sun at the end of May. 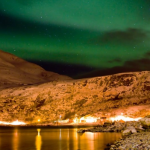 With all this in mind, Tromso has much more to offer and that is why we suggest you to visit it.